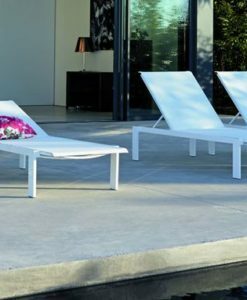 A contemporary twist on today’s teak and powder coated aluminum frames, providing you with a modern unique style and design. 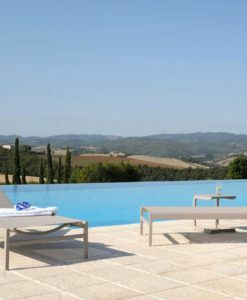 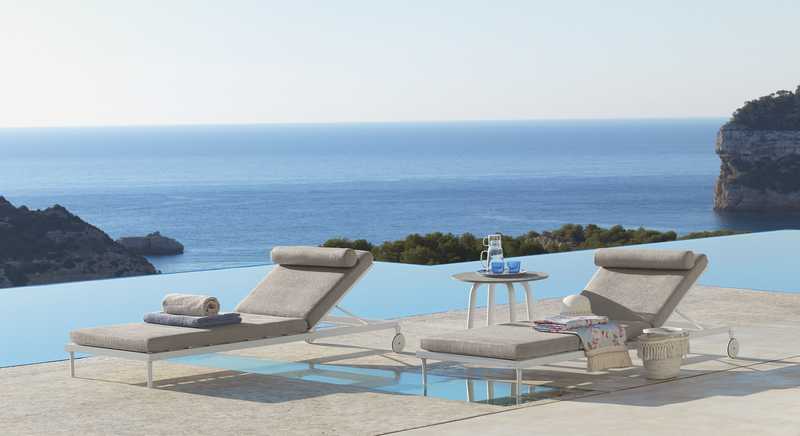 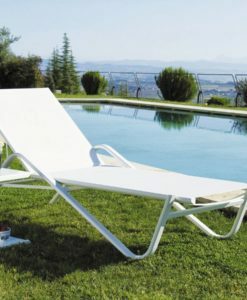 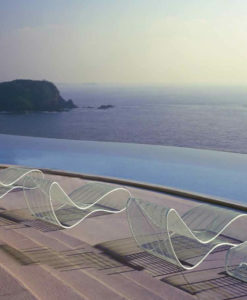 Use this modern teak or aluminum lounger to accentuate your patio or place it casually by your poolside. 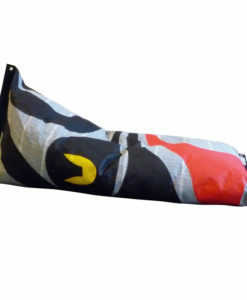 Equipped with removable cover over QuickDry cushions, makes it simple and quick to wash as well as weather resistant. 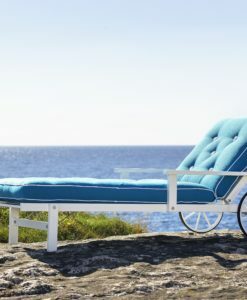 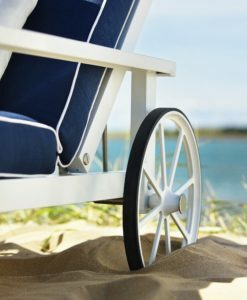 Making this luxury lounger ideal even after an unexpected rain shower. QuickDry foam is an open cell material which ensures fast water drainage and shorter time than traditional sponges allows you to go outside and enjoy your outdoor space. 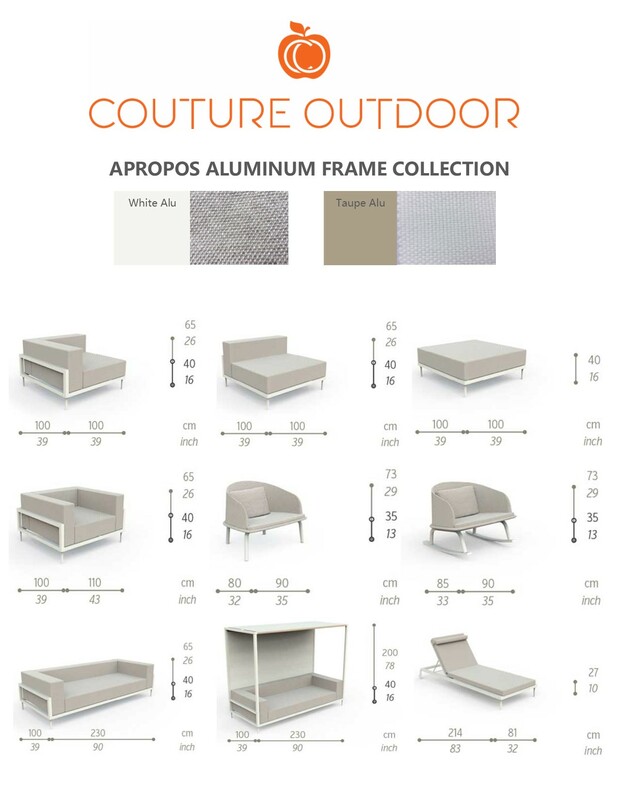 Thus Apropos has everything that you need to create a stunning outdoor space. 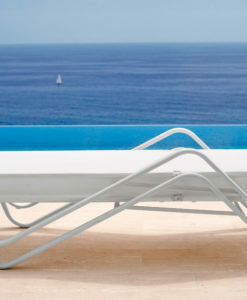 The modern chaise lounger is a contemporary twist on today’s teak and modern powder coated aluminum frames, therefore giving you a unique style and design. 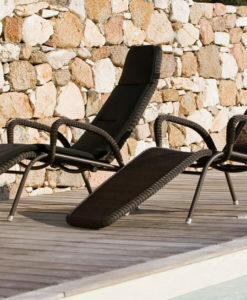 The apropos modern chaise lounger teak or aluminum chaise lounger cushions are equipped with removable cover. 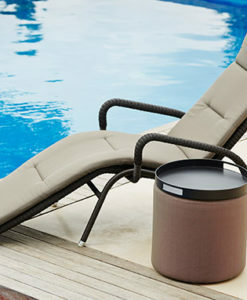 That makes it easy to wash. Additionally, the cushions are weather resistant. 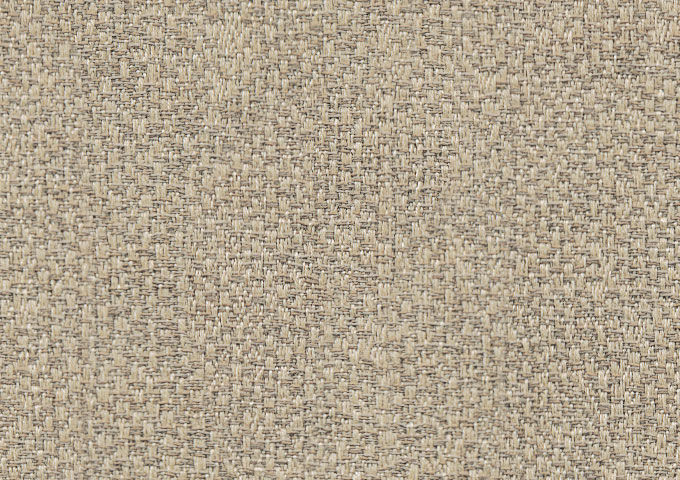 Furthermore, the luxury soft-touch fabrics are made with quick-dry foam. 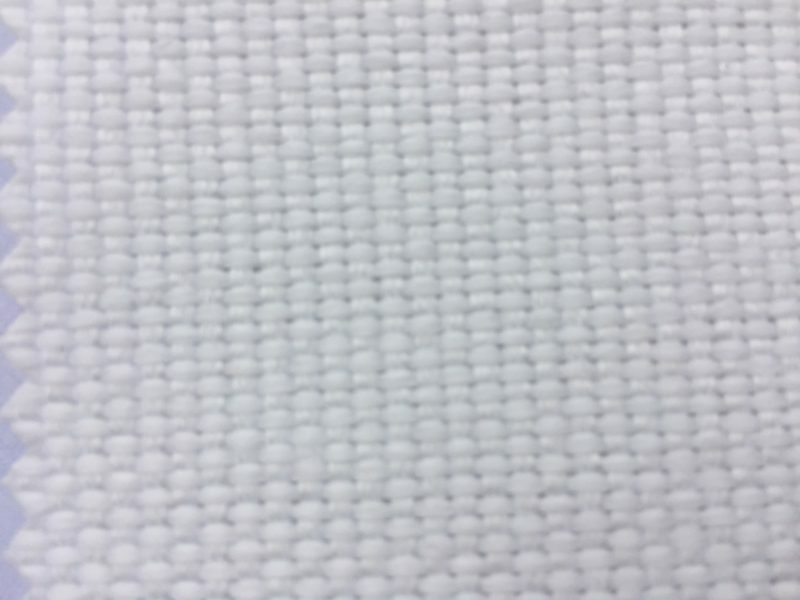 A quick-dry foam is an open cell material which ensures fast water drainage and shorter drying time than traditional sponges. 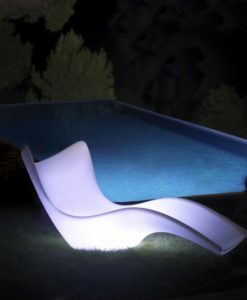 Also, it allows you to go outside and enjoy your outdoor space even after sudden rain showers. 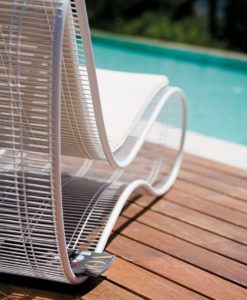 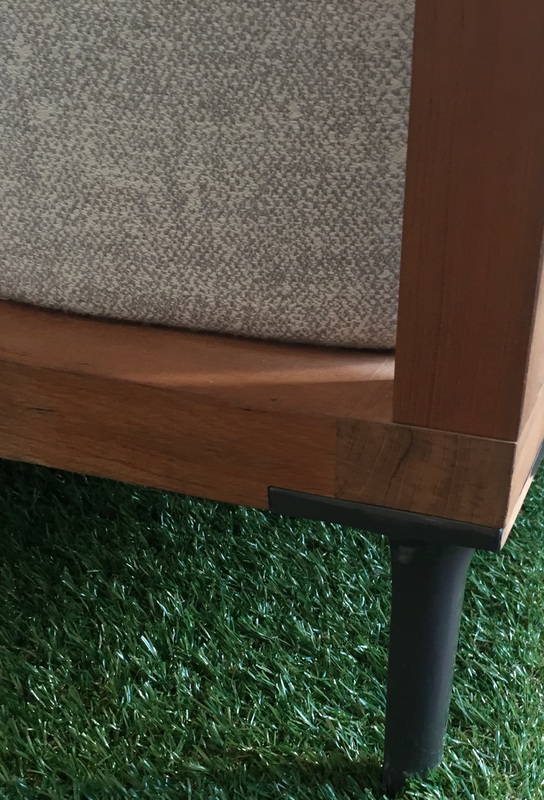 The aforementioned qualities of the apropos modern teak and aluminum chaise lounger all underscores it’s versatility, adaptability and accommodating nature. 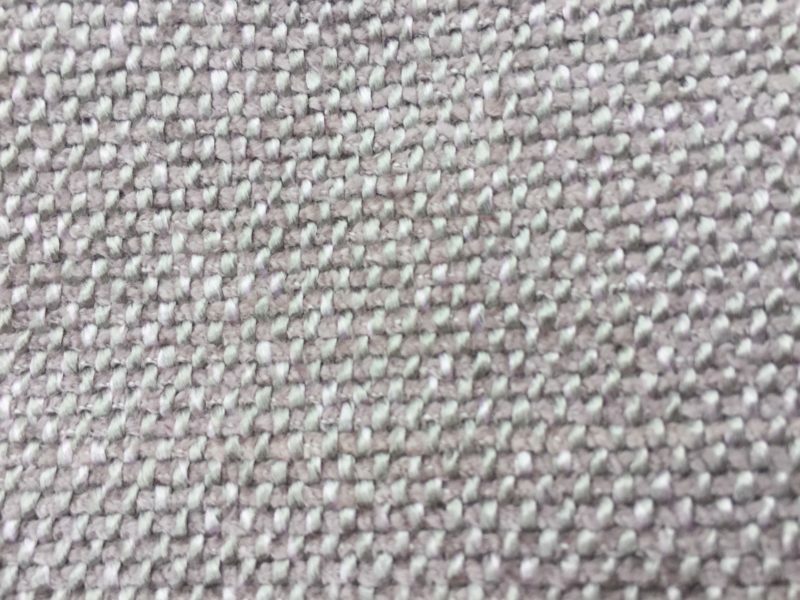 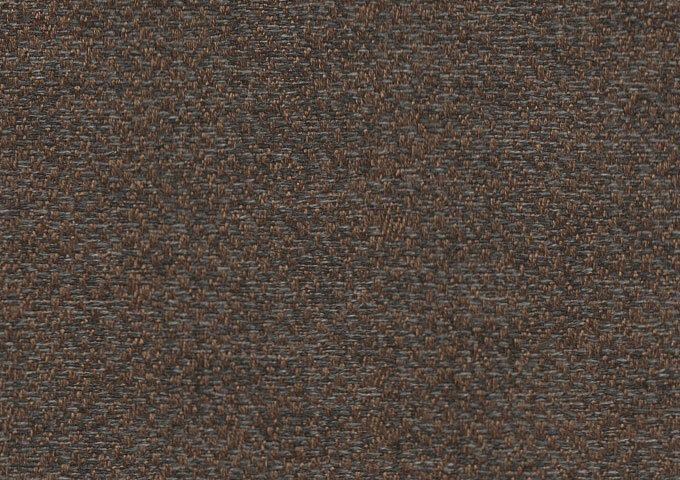 Which also shows that buying will not be regretted as only the best materials are used to create our pieces which promises longevity.